Since 2006, Seattle, Washington–based General Biodiesel, Inc. (GBI) has tackled the seemingly dirty job of collecting used cooking oil from hundreds of Seattle-area restaurants. 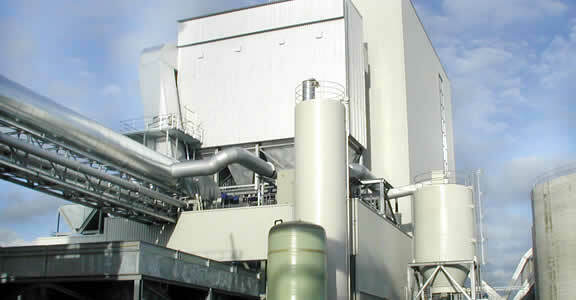 But instead of burning or burying it, GBI recycles the grease as environmentally friendly biodiesel fuel. GBI started producing commercial biodiesel in 2009 and expects to produce as much as 1.7 million gallons in 2010 for customers such as the City of Seattle and Seaport Petroleum. GBI’s “waste-to-energy” model is a notable departure from past biodiesel production businesses that were largely dependent on more expensive feedstock, such as soybean or canola oil. By using recycled cooking oil, GBI produces the lowest carbon biodiesel available, offering an 86% reduction in carbon dioxide compared to burning petroleum diesel, according to the Environmental Protection Agency. The company is currently expanding its existing plant to implement a state-of-the-art biodiesel production process with higher yields, higher energy efficiencies, and higher quality. 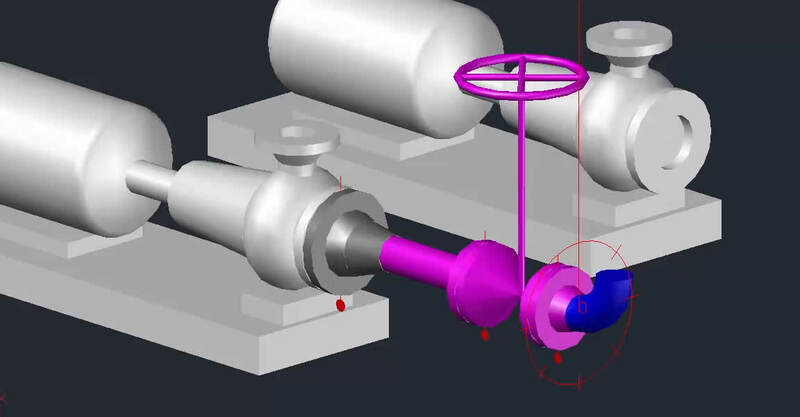 GBI uses Inventor and AutoCAD P&ID software to design process upgrades to its production facility. Designers used AutoCAD P&ID for the layout of plant upgrade projects, enabling them to more quickly and completely visualize the project layout. 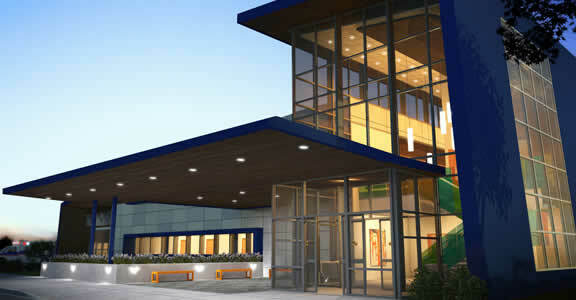 The bill of materials was also completed with AutoCAD P&ID, making for a smoother workflow and more money saved. With Inventor, GBI produced compelling 3D imagery of the plant and equipment to show investors and partners that the plans were viable and on track. 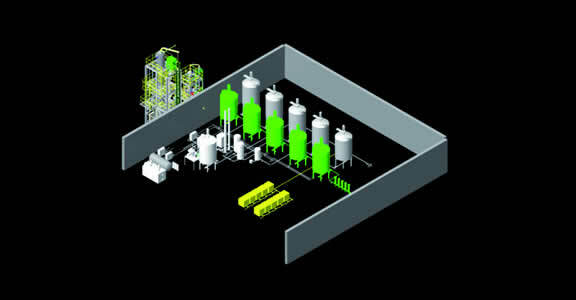 GBI also designs innovative new processes for creating value-added chemicals from biodiesel. 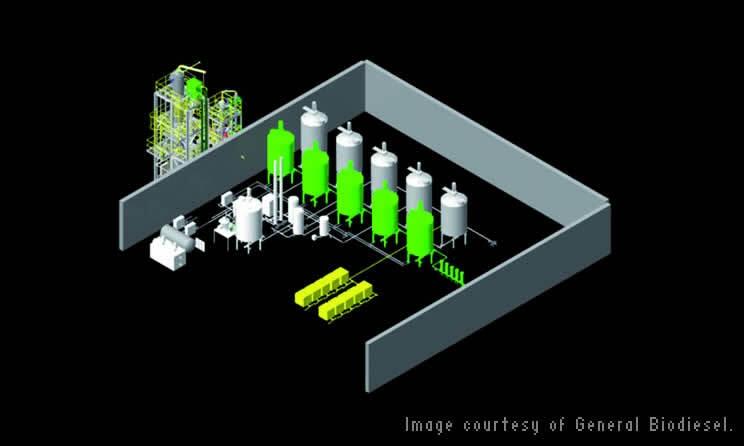 For example, GBI is currently using Inventor to design equipment for use in a new process that will convert glycerin, a biodiesel by-product, into acrylic acid. Typically produced from nonrenewable fossil fuels such as crude oil and natural gas, acrylic acid is an essential element in polymers, textiles, and a wide variety of industrial and consumer products. BIM helped the firm improve the quality of its designs, reduce risk of errors, and visualize entire plants before construction. View a short software demonstration showing AutoCAD Plant 3D in action. 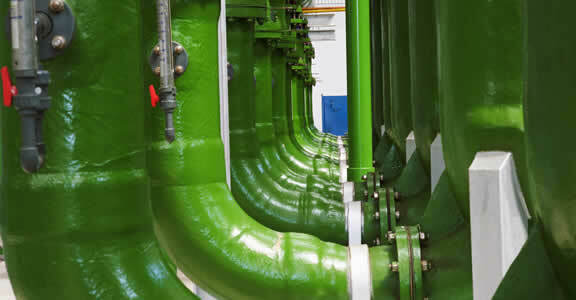 BIM tools helped streamline processes, make real-time process changes that improved efficiency and throughput for the plant, as well as reduce costs and enhance collaboration.